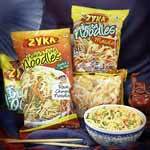 Hailing from Chandigarh(India), we are engaged in catering to all the customers by reaching their preferred destination. 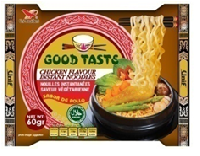 We are a one-stop destination and the perfect place for purchasing excellence assured Pampy Instant Noodles. 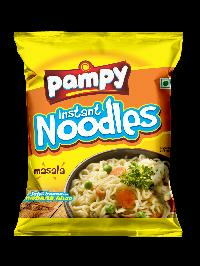 Our pampy instant noodles are easy to cook and offer high taste & amazing health benefits. 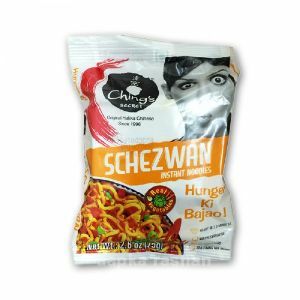 Chings Schezwan Instant Noodles is mouth-wateringly peppery. 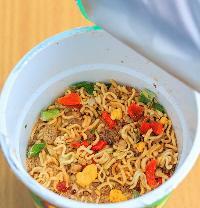 Its fiery mix of ingredients will make these instant noodles an immediate hit with your palate. 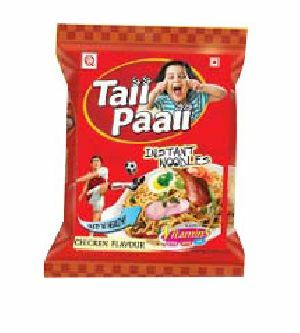 Paam Eatables Ltd. is a leading manufacturer of food products for last more than 30 years in India. 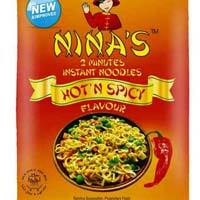 We have been in contract manufacturing of Instant Noodles in different flavours. 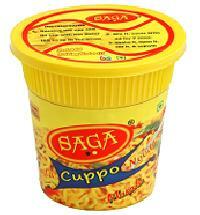 We are offering saga instant cuppo noodles. 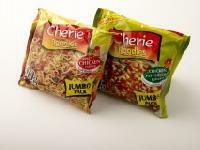 We manufacture and sell our Cherie brand of instant noodles in Nigeria, one of the highest per capita consumers of instant noodles after Southeast Asia and China. 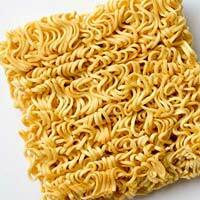 It is also one of the top five fastest growing instant noodles markets in the world. 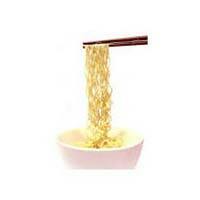 We have achieved great heights of success by providing top-notch array of raqs noodles. 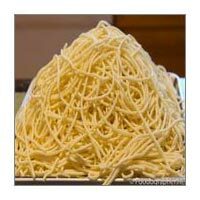 Staffed with dexterous team members, they make complete quality analysis of the product before send off. 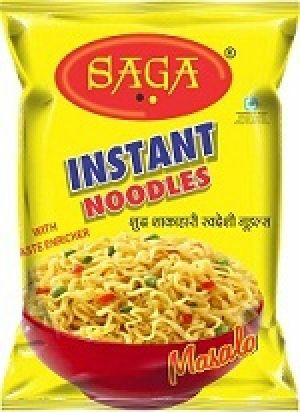 We offer instant noodles with new indian flavor like mazedaar masala , gujarati delight, mirch masala and no onion & garlic packed in 75 gms pouches. 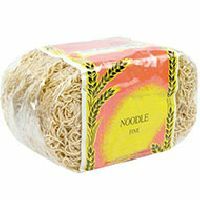 Custom printed centre seal bag for instant noodles. Structure providing suitable barrier properties. 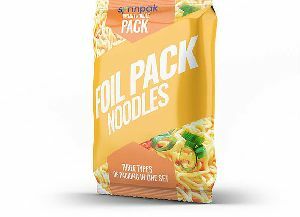 Instant noodles packaging is different from cook noodles. 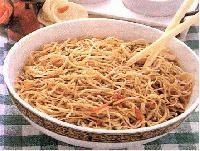 Wheat Flour Noodles Suitable for Indian & Chinese Recepies Ingredients Super fine Wheat Flour, Egg, Water, Salt. 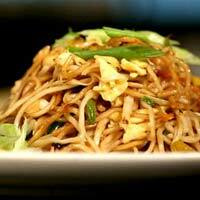 One of our products that is always high in demand is the Egg Hakka Noodles that is loved by everyone. 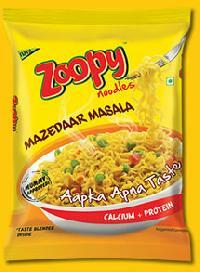 These are tasty and also offer optimum amount of nutrition. They are made using limited preservatives and have longer shelf life than most others in the market. 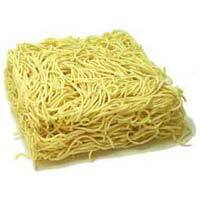 We welcome all orders in bulk and medium quantities. Contact us if you are interested. 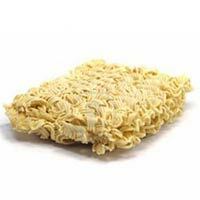 We are offering instant noodles, mazic instant noodales 5 ru and 10 ruppes and 20 ruppes and 38 ruppes and plan noodles and instan bulk noodles and vermicili. 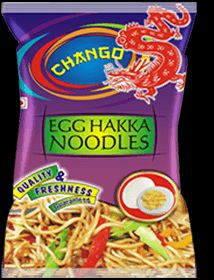 Bajrang Agro Industries is the reckoned entity engaged in manufacturing and supplying varied collections of instant noodles in India. Bajrang Agro Industries Pvt. 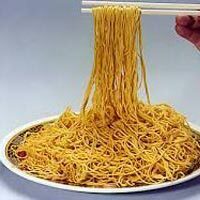 Ltd.
Make way for these humble, though arguably most popular Chinese noodles in the world. 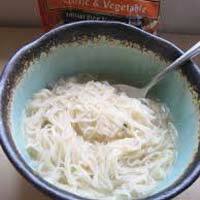 As chewy as they’re slippery, the egg noodles make their rounds from Asia to the rest of the world and back. 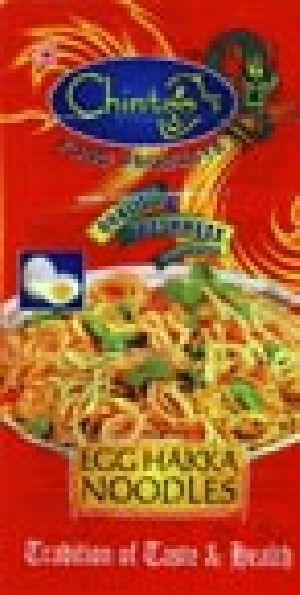 Birla Group Of Sugar Industries (..